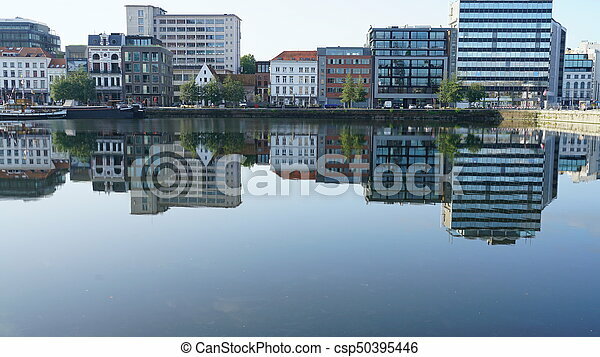 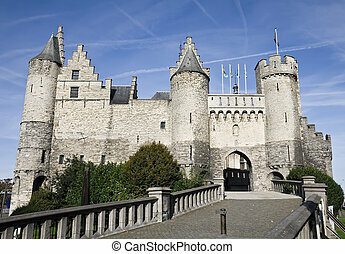 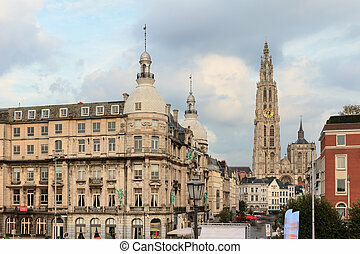 Cityscape in antwerp. 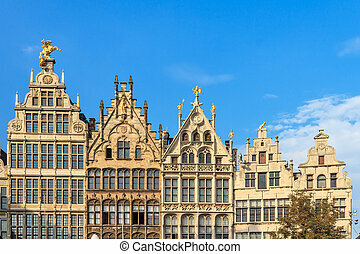 Buildings near an old dock in antwerp, belgium. 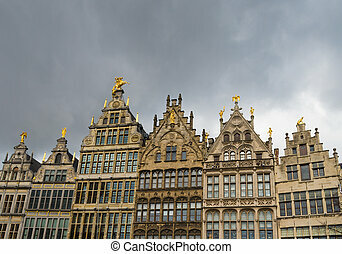 Buildings near an old dock in Antwerp, Belgium. 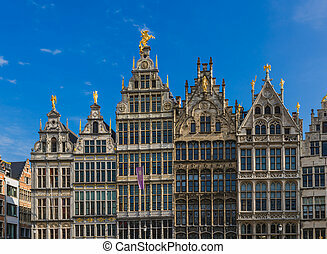 ANTWERP,BELGIUM - JUNE 8: The grand place in Antwerp June 8, 203 in Antwerp, Belgium. 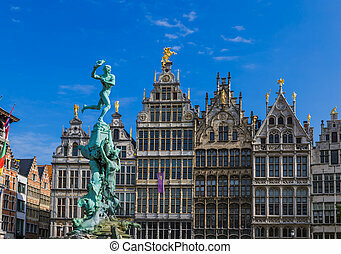 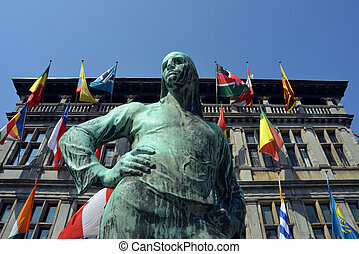 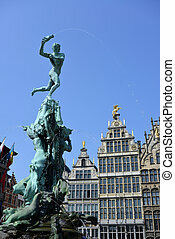 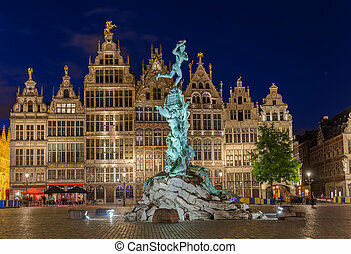 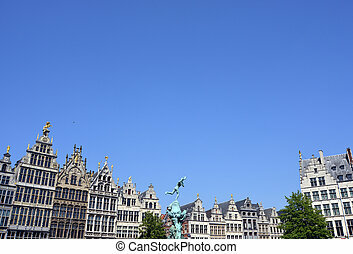 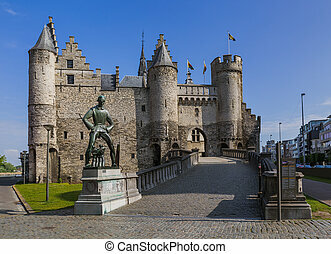 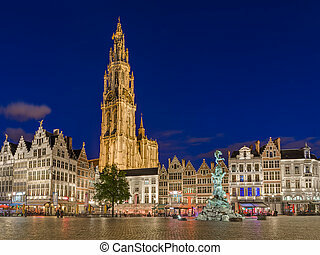 An overview of the famous grand place with the statue of docker in front of the townhall. 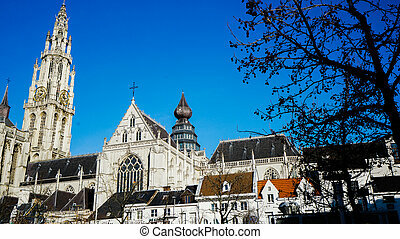 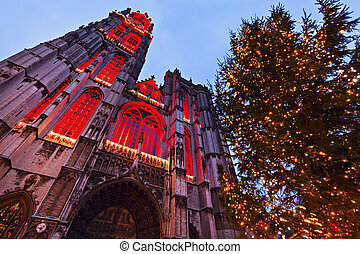 Tha cathedral and old houses in Antwerp, Belgium. 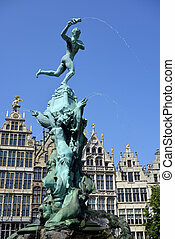 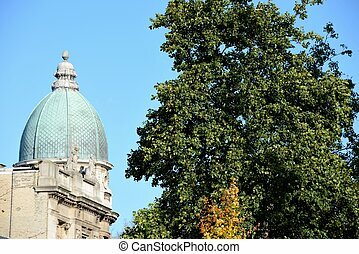 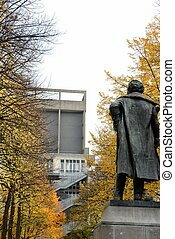 An autumn scene in Antwerp. 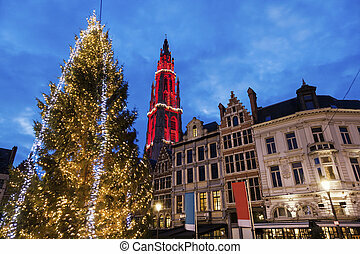 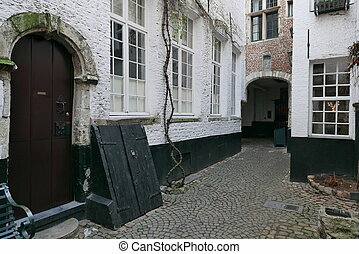 Old street in Antwerp, Belgium. 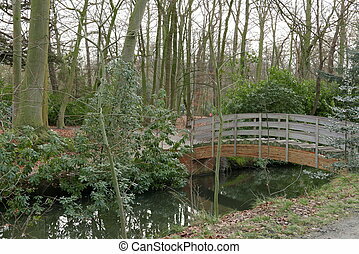 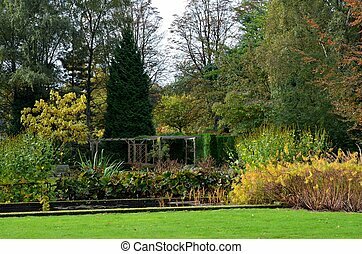 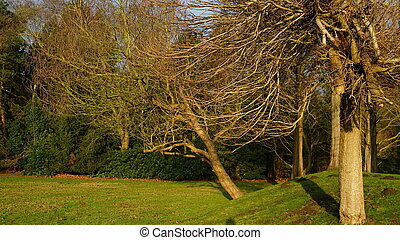 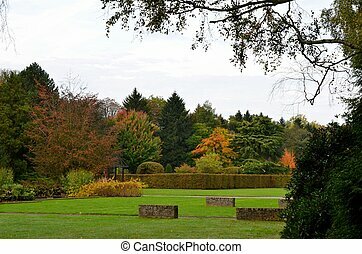 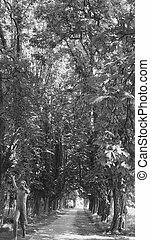 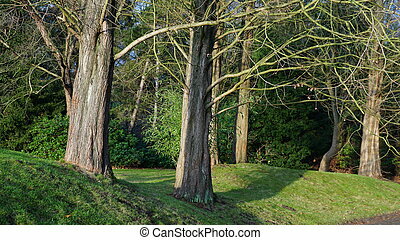 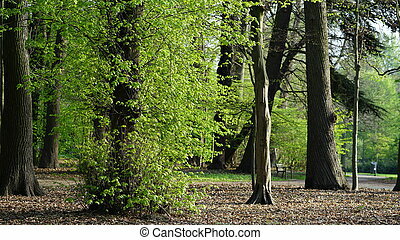 A park during autumn in Antwerp. 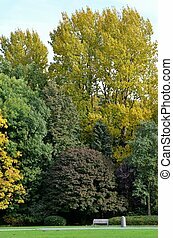 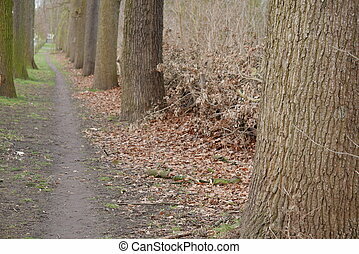 A landscape during autumn in Antwerp.